My mother has been a florist for over 35 years so flowers, and wedding flowers in particular, have always been a common part of the conversation growing up. I have always adored flowers, from the ones we have growing on my family’s acreage to the beautifully strung together bouquets my mum often surprises me with. 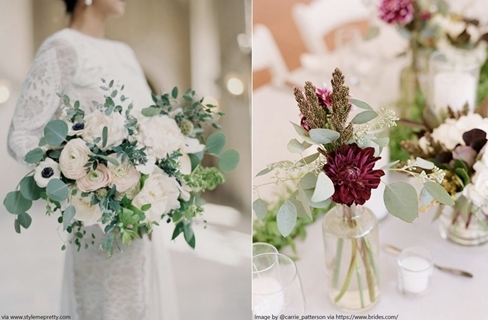 Choosing the right wedding flowers is a vital step in creating a day you’ll never forget. 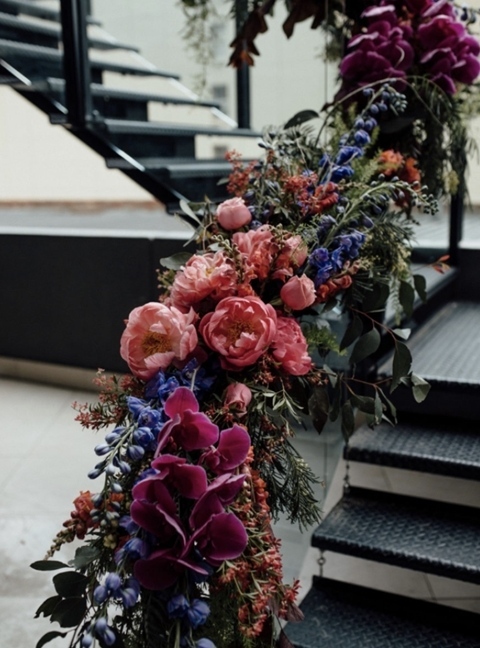 We’ve found out the major trends for 2019 weddings to help you decide what flowers will be adorning your wedding. For a few years now, lush foliage-only bouquets and cascading all green table pieces have risen in popularity and are now a choice made by many brides. 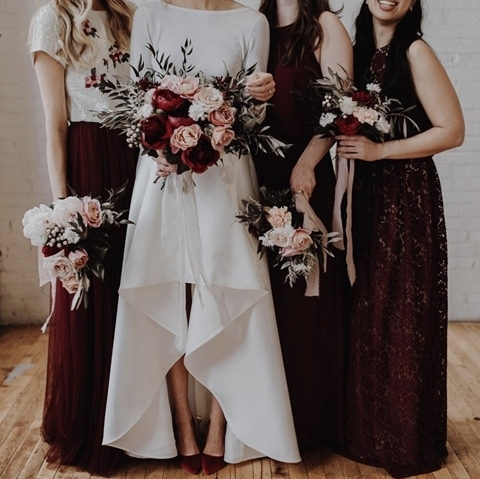 This more natural look does not only deliver beautiful, vibrant pieces but offers a more affordable option to brides whose budget is not quite equipped for fresh flowers. 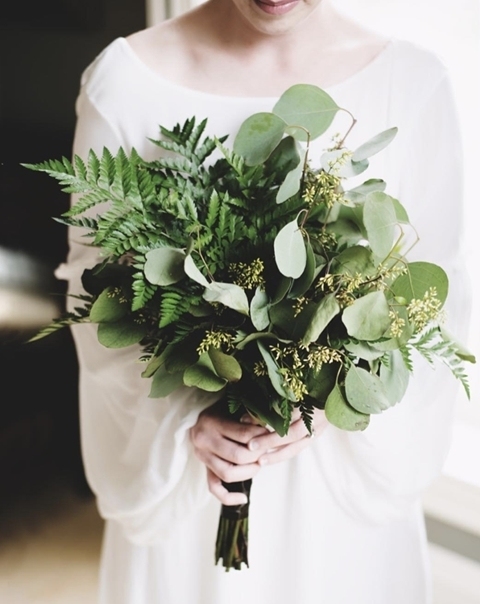 If this organic look is your style, fill your bouquet with things like cinerea gum, long-leafed eucalyptus or passion fruit and jasmine vine which are very popular with Queensland brides. If you don’t mind a splash of colour, pepper berry is a beautiful foliage with a brilliant pop of berry red. Flowers have the ability to transform the feeling or mood for your wedding, with every type boasting its own unique textures, colours and beauty. They give you the opportunity to express your personal style and create a memorable theme to your wedding day.